In My Dreams. 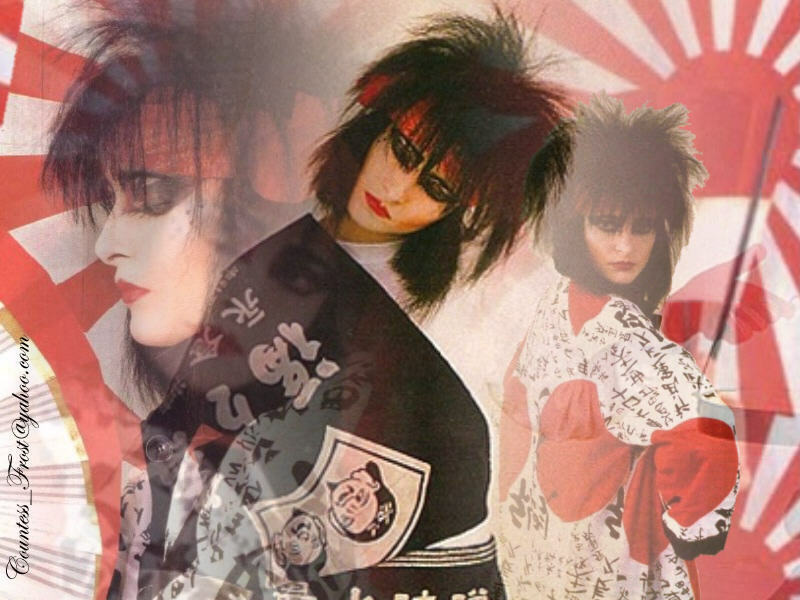 "In My Dreams" - a Siouxsie Sioux wallpaper with an oriental touch created da TheCountess. HD Wallpaper and background images in the Musica club tagged: siouxsie and the banshees siouxsie sioux punk music leather fan art wallpaper thecountess. This Musica wallpaper contains chimono and kimono.